At GTOptions, we constantly feed our clients with some bunch of updates about the global market, our platform developments and the company itself. We want to bring you only the freshest scoops every now and then. To that end, we designed the GT Options press release section to voice out what’s happening inside the global markets and the binary options trading industry. Make Profit from Platinum Options – We have added another profitable option to our long, extensive list of underlying assets. We introduce the platinum options, the newest addition to our broad selection of commodities. With precious metals becoming increasingly popular as a profitable trading vehicle, platinum has seen great interest from our traders. It’s a fact that gold and silver are two of the hottest and most precious metals being traded in the binary options industry, but we saw potential in other commodities, take platinum as an example. Those traders who are specifically inclined in commodities will find that GTOptions asset index is more diversified than before. Our asset selection is increasing rapidly, giving traders unparalleled choices when trading the markets. Quick Trades, Quick Returns on Investments – GTOptions offers both short and long-term time expirations for GTOptions trading. Aside from the typical 60 second options, we have released our 2-minute options where payouts could reach up to 75%. This platform development is advantageous especially for traders who prefer short expiries and quick returns. Short-term expiries are not limited to Forex options, but they are offered on other assets as well. 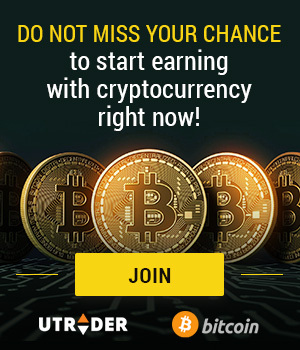 Unlike long-term expiries where you have to monitor your trades all day long, with 2-minute options traders realize their profits within a short period of time in a single trade. Those who seek for maximum flexibility can opt for this type of option. GTOptions believes that the 2-minute options will definitely revolutionize the way traders view the markets.